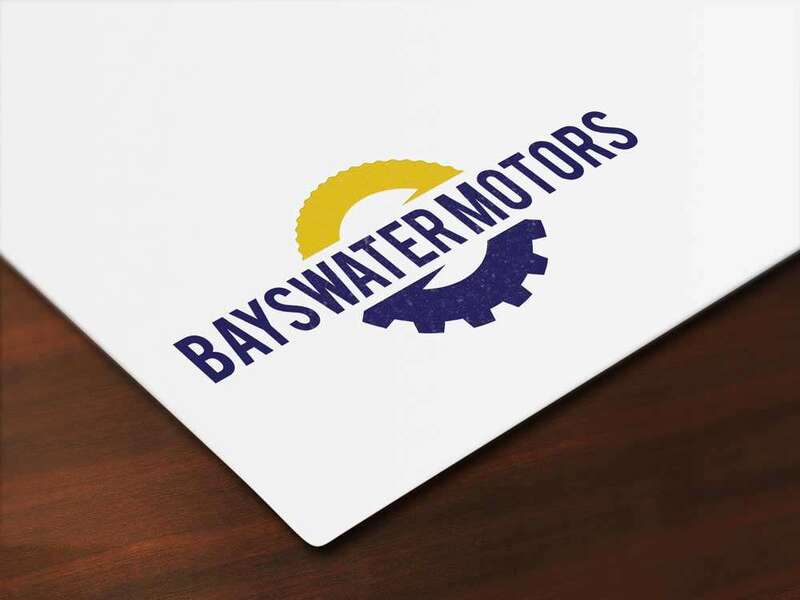 Making a brand of Bayswater motors was not an easy task for our team. As a players in a field that is very crowded, it was a great challenge for us to make them stand out. Our team reviewed the challenge and made research of the competition in the area. The strategy for the visual identity was to develop a unique brand illustration. The use of bigger font allowed the team to create simple and authoritative logo. The first step in the development of this new brand strategy, was to define the company’s target audience, objectives, and concerns. Our team came up with a perfect solution making unique logo for the company that stands out from the competition. The approved conceptual graphic identity was then refined and extended to include color palette, typography, layout, etc. 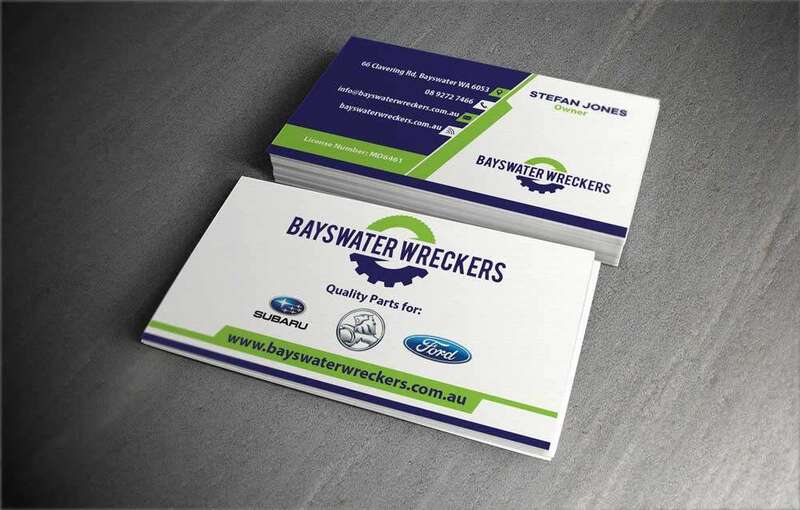 The work for Bayswater motors was a success and received a lot of positive feedback from clients, stakeholders, and from the general public. After unveiling the new brand identity and applying it, the company had an overwhelming number of admission inquiries.